Another great variation of the classic beef tenderloin comes to life in this tasty recipe. 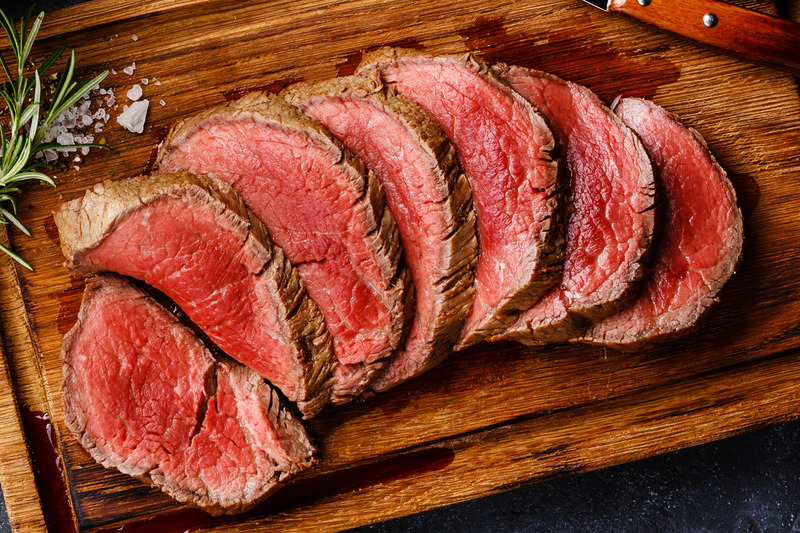 A Certified Hereford Beef tenderloin will soon be your family-favorite holiday dinner! Heat oven to 425°F. Combine seasoning ingredients; press onto beef roast. Place roast on rack in shallow roasting pan. Insert ovenproof meat thermometer so tip is centered in thickest part of beef, not resting in fat. Do not add water or cover. Roast in 425°F oven 35 to 40 minutes for medium rare; 45 to 50 minutes for medium doneness.